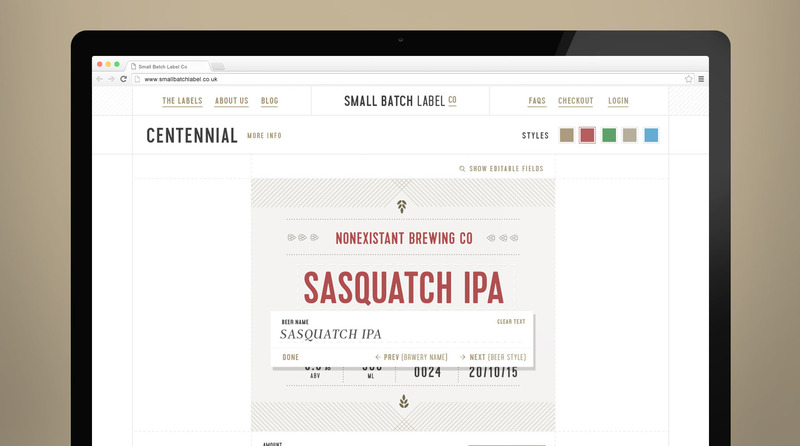 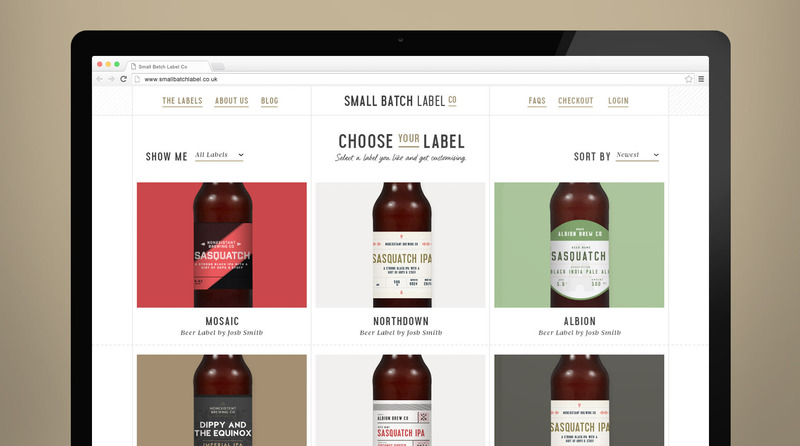 ‘Small Batch Label Co’ is a side-project that I have been developing over the past year. 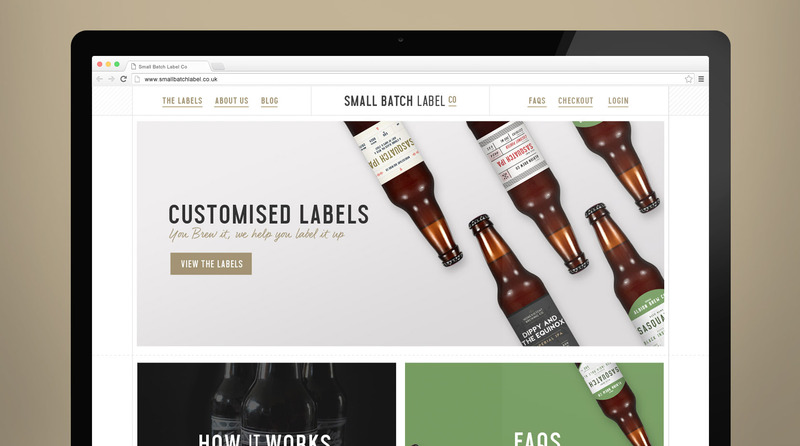 We are working towards a platform to help homebrew hobbyists customise professionally designed beer, wine and spirit labels and deliver them to their homes. 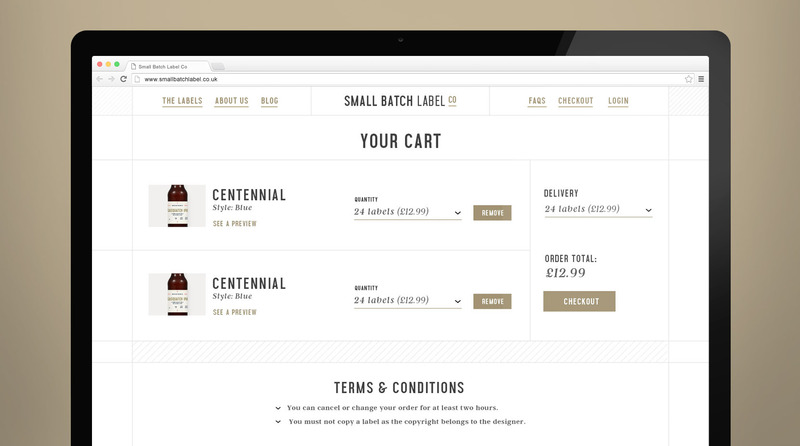 Currently the project is in final prototype stage and should be live in the next few months.